With few professional trios in existence, Trio Peña has stepped their way into the chamber music world and is bringing a new spin. 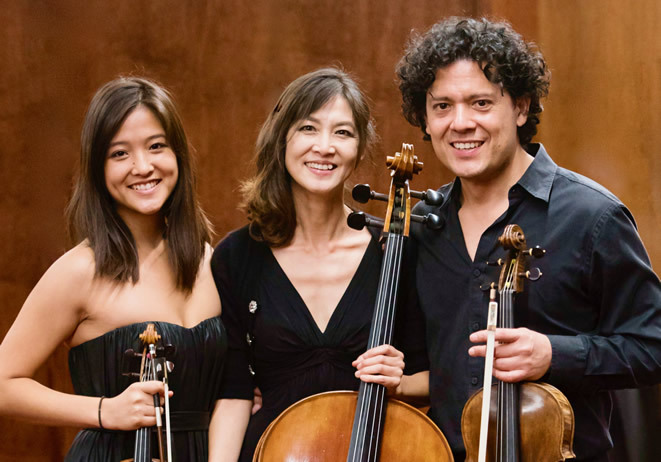 Comprised of three family members; Jorge Peña, father; Jinwon Kim, mother; and Gabriela Peña-Kim, daughter, they bring a unique experience of creating music. They have always enjoyed playing chamber music together but have recently begun performing professionally. They first performed together as a professional trio in the St. Augustine Music Festival, which was started by Jorge Pena and Jin Kim. It continues to be the largest free chamber music festival in the United States as it goes into its 12th season this summer. In 2012 they had their first collaboration with The Diaz Trio, one of the best chamber music ensembles in the United States and continue to work together.  Already making a name for themselves in the classical community of Jacksonville, Florida, they have had great public success and are gaining recognition.  They have been featured on television to represent the St. Augustine Music Festival, as well as given performances to promote The Jacksonville Symphony. Trio Peña strives to be music educators to audiences, both young and old. They believe that chamber music is a perfect medium to familiarize students with classical music and have collaborated with schools around the area to promote its exposure and understanding. They perform a range of chamber music spanning from the Baroque era to the later 20th century and are continually expanding. Trio Peña have more recently begun to concentrate on giving performances in and outside of the state and plan to regularly give recitals.